If you are a high risk merchant, we have the processing solutions for you. All merchants classified as high risk are welcome to apply. Add electronic checks to your checkout page & watch your sales grow. Customers pay you through their bank account rather than a card. Echecks automatically debit payments from your customers’ bank accounts. Funds are electronically settled to your bank account. 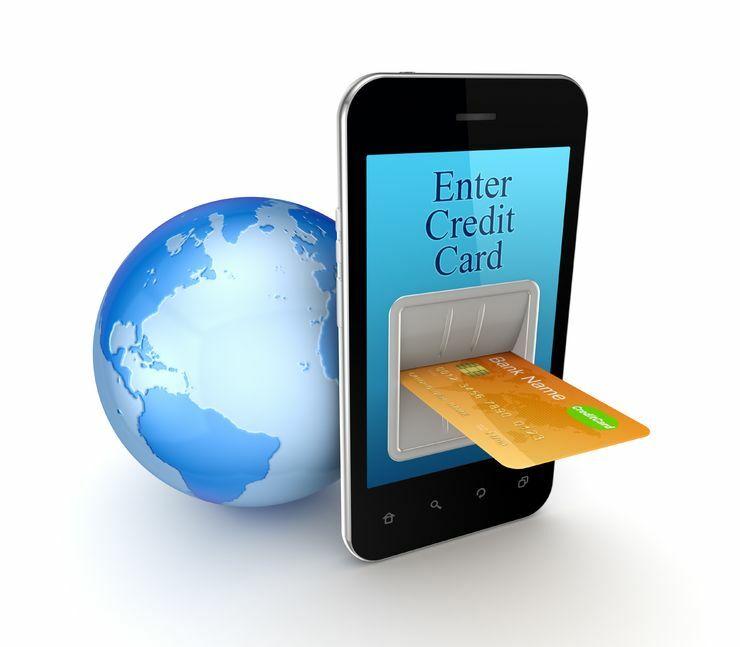 Echecks are the most popular alternative payment method for US customers. Millions of Americans regularly pay for goods & services with echecks. High risk merchants understand how important it is to diversify accounts to mitigate risk. Get the processing capacity you require through our wide network of domestic and international acquirers friendly to high risk merchants. Businesses in all industries are welcome to apply for a high risk merchant account. Minimum monthly processing required to qualify for an account is $50,000 per month. No startups are accepted. 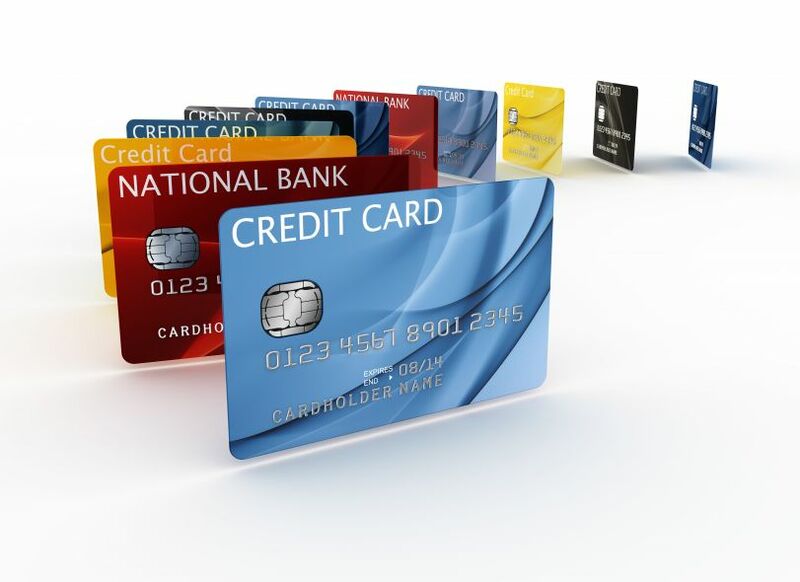 NationalACH specializes in high volume merchant accounts and can help you obtain the processing capacity you need. Whether you process lots of orders per month or simply need additional processing bandwidth, we have the solution for you. Applying for an account is free, without any obligation on your part. You will be assigned an experienced account specialist who will guide you through the application process. To get started, you submit an application form which provides information about your company. Additional documentation requested includes corporate formation documents, driver’s license, recent bank statements, and other pertinent information. Upon account approval, you will be able to accept checks online with an API integration to your website. Accept check by phone, mail, or fax with a virtual terminal. Or upload electronic check orders to a secure FTP site. Why Choose NationalACH for Your High Risk Merchant Account? 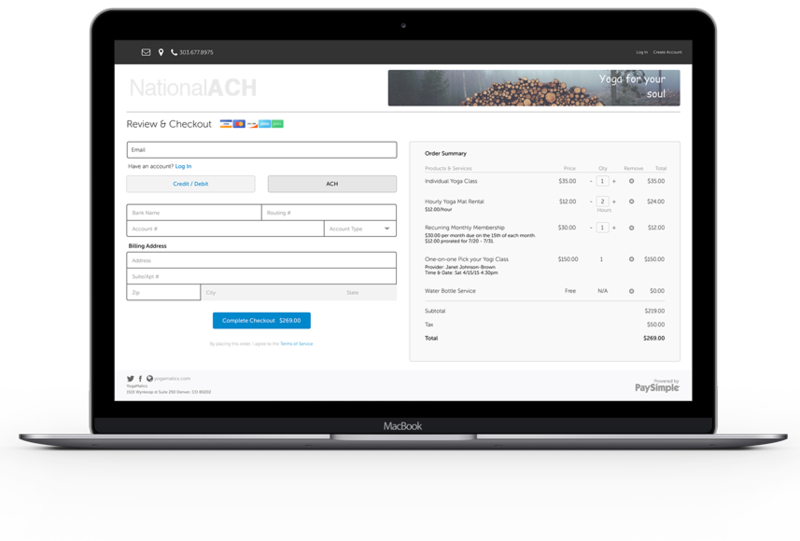 Over the past 15 years, NationalACH assisted thousands of businesses to establish and diversify high risk merchant accounts. Put our expertise in account approval to work for you. Dedicated account manager. All account managers have a minimum of five years of high risk processing experience. You receive valuable help during the application process. And on-going support after the account is approved. High volume processing specialists. Establish more than one account to mitigate risk. Diversification of processing is a wise strategy for all high volume, high risk merchants. Accept checks online with an easy-to-install API. Virtual terminal included for you to accept phone and mail orders. The more ways customers can pay you, the more money you make. Fully compliant processing safeguards your business and ensures all transactions are processed securely. Check verification services keeps returns low. Saving you money and protecting your processing account. Superb customer service so you can get the help you need when you need it. Single source for all your processing needs. 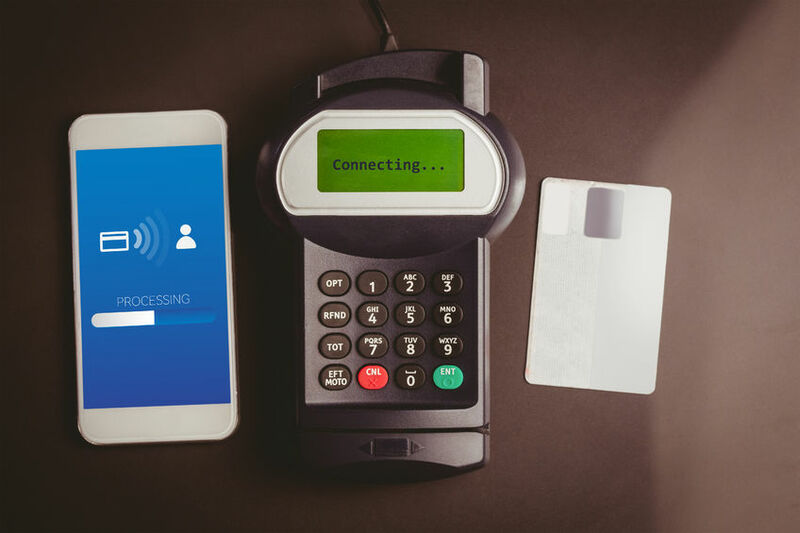 ACH payments, electronic check processing, and credit card high risk merchant accounts are readily available to accommodate the requirements of your business. 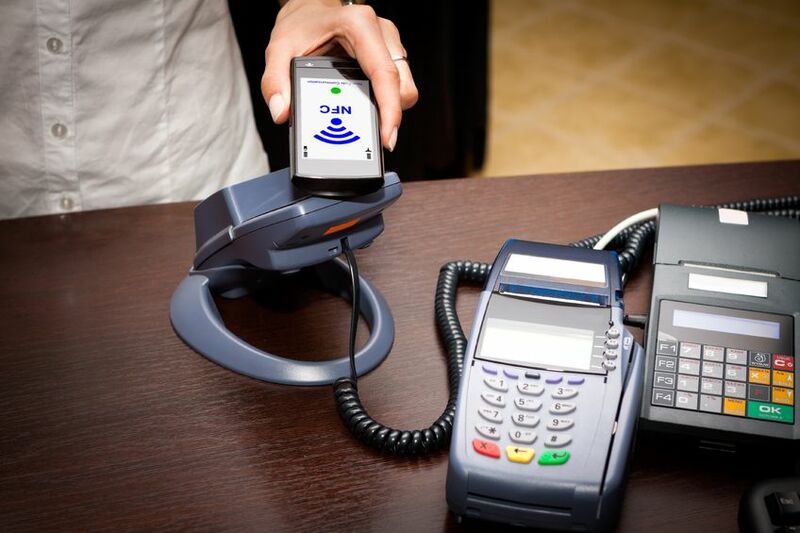 Contact us today and discover how high risk merchant processing can increase your sales and profits.